Will We All Soon Be Forced to Buy Expensive 95 Octane Gas? The oil companies, car companies and the government are conspiring to raise fuel prices on all of us and simultaneously make all our present cars obsolete, some will stop running altogether. That scenario could come true if new biofuel legislation in Congress is altered under the plans of automakers. 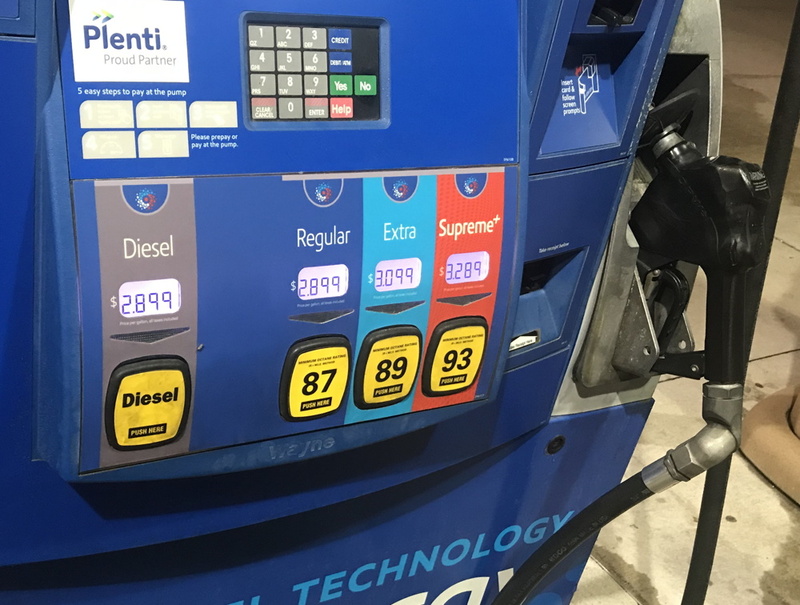 Under the guise of higher fuel mileage, automakers, led by General Motors, Fiat-Chrysler, and Ford, are lobbying Congress to enact legislation that would make 95 ROM octane (labeled 91 Premium presently) the base fuel, and higher octanes would become available. "So what!? My Pontiac GTO loved Sunoco 110 race fuel back in 1969! Higher octane gas is a good thing!" One thing is for sure, a 1969 Pontiac GTO will not like it! This isn't going to be leaded, super-refined gasoline like Sunoco made back in the day. (Thank God. Lead additives are responsible for serious health problems.) But this new super gas will make your 1969 or even your 1999 car sick. The oil companies won't make this new gas entirely by refining it further; they will add ethyl alcohol. Present gasoline can have as much as 10% according to law without being marked as Ethanol. Even this amount of alcohol damages the fuel systems and engines of cars not designed for it, especially older cars. High ethanol fuels corrode fuel tanks, lines pumps and can even damage the valves and pistons. Not to mention, the heat content of alcohol is much less than gasoline, so if your car wasn't designed to run on it you will get worse fuel mileage, not better. Automakers are faced with raising their Corporate Average Fuel Economy (CAFE) to 54.5 MPG by 2025. In the past few years automakers have added diesels, more gears to transmissions (up to as many as 10), hybrids, direct fuel injection, turbochargers, aluminum bodies and more, but it wasn't enough. Another three to four percent efficiency can be had by raising the compression ratios in gasoline engines. But to do it, you need higher octane gasoline. Proponents argue that by making it illegal to sell gasoline of less than 95 Octane (RON) it will free the automakers to engineer all their engines to burn that fuel efficiently and get better mileage. They also argue that if 95 Octane (RON) fuel is the standard it will cost less than if it is an upgrade. Us folks old enough to remember don't recall unleaded ever becoming as cheap as leaded gas had been. As a side benefit, this will make fuel standards in the United States and Europe similar, where 95 Octane (RON) is already the standard. Which is why premium is required in so many European imports. The biofuel industry is being implicitly promised that their share of the fuel industry will rise as the percentage of alcohol in gas increases to make larger amounts of 95 Octane (RON) fuel. 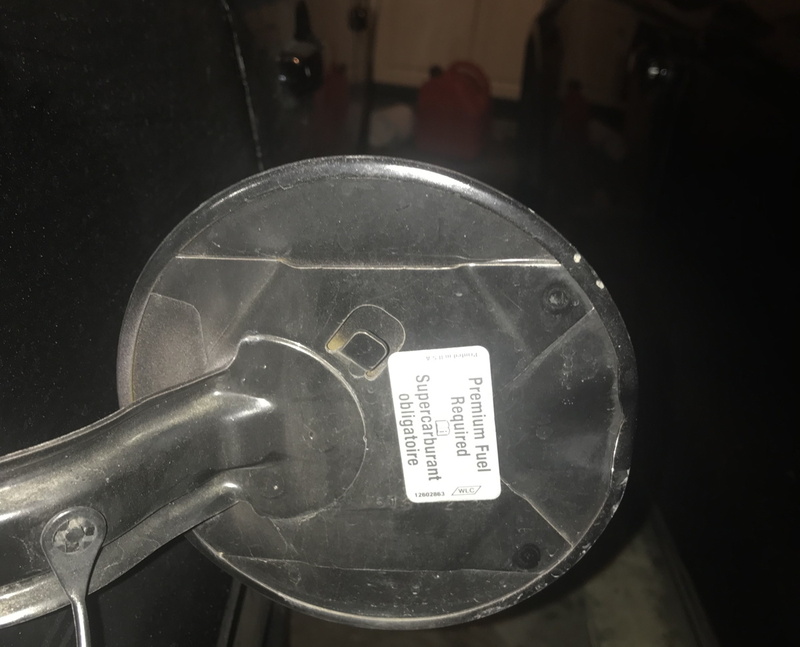 Cheaper, 87 octane ((R+M/2) method) fuel will dissappear. Poorer people will face putting expensive fuel in their cars that does their fuel mileage and engines no good, even damages them. When they try to sell or trade those cars, they'll get nothing for them, making it hard for them to buy the newer cars that can make efficient use of the new gas. 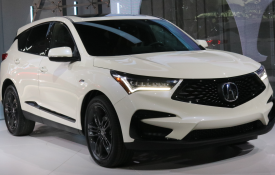 This will make older cars worthless, forcing more people to buy newer cars (at a premium, both becuase automakers will claim they cost more to build and becuase people will have to buy them to receive better fuel mileage to offset the higher fuel cost). Oil companies and gasoline refiners will be able charge more for their product claiming higher production costs, but their margins will improve. Because cheaper 87 octane gas will be illegal, they won't have to provide more grades, streamlining their refining process and reducing their costs. Agri-business will have a legally-mandated captive audience off of which they can make billions. With the new efficiency and the higher base-line price for fuel, Congress would have an easier time increasing the federal gasoline tax. Think not? President Trump has already floated a 25¢ per gallon increase, more than doubling the present tax.